an investment in your company. Workplace culture holds the potential in playing a pivotal role in recruiting top talent, shaping employee behaviour and meeting business goals. Employee engagement, productivity and retention are all impacted by the clarity and approach of the organization to establish an inviting workplace culture. Organizations that are intentional about workplace culture foster and support behaviours necessary to positively impact performance. 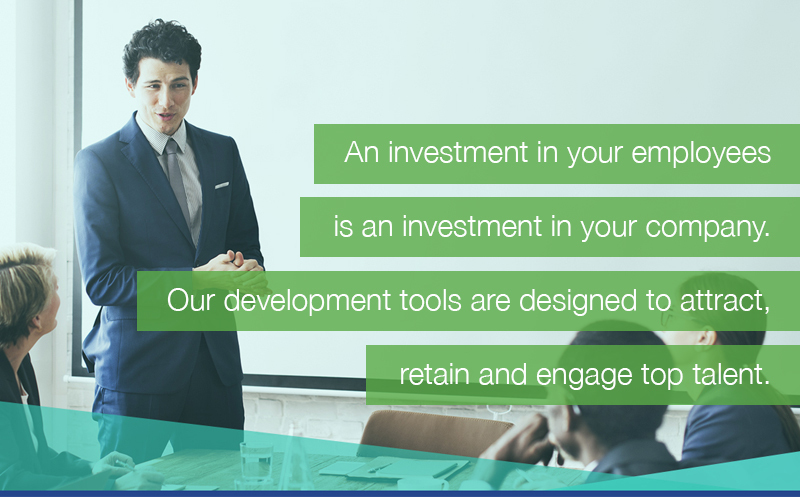 We develop customized strategies designed to align your organizations values and visions with the tools required in developing and nourishing your company’s culture. With the demands of increasing globalization and changing demographics, organizations are recognizing the need to adapt, and the benefits of, embracing a cross-culturally diverse workplace. Organizations equipped to connect and support diversity broadens community engagement and talent acquisition. We work to promote diversity within organizations throughout the various stages of recruiting and retaining diverse talent, policy development and training programs.